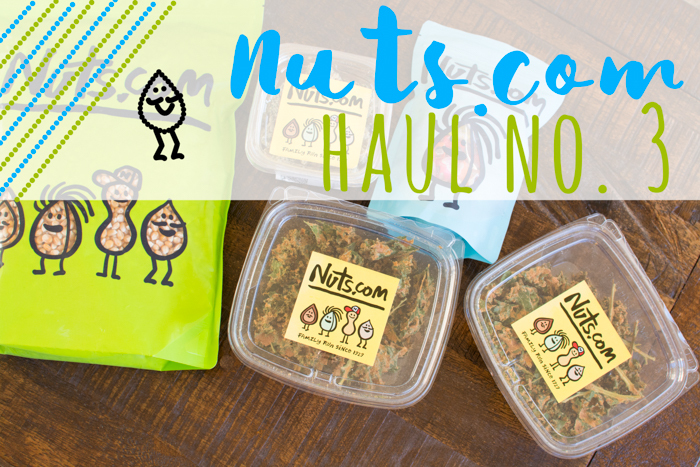 Nuts.com is a bulk-buying online store offering everything from nuts, seeds, beans, and medjool dates to kale chips, candy, raw vegan treats, and even coffee! I’ve happily been buying since 2010! 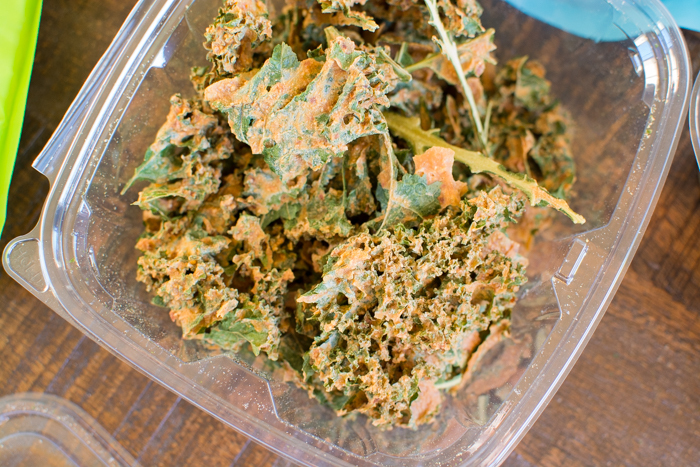 Vegan “cheese” kale chips. I bought two of these bad boys. They are SO good. The sword stems are pretty much separate and if you don’t like how tough those are you can easily pick them out. The chips are very big and for all the shipping involved there were still many big pieces. Quite the feat. Small crumbles settle to the bottom, but don’t toss them. 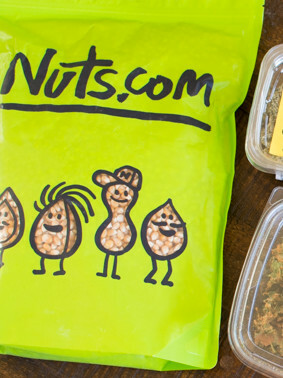 They are delicious on salads and veggie bowls—kind of like croutons. I also just put a few in a corn tortilla with half a slice of chao cheese that had been melted. 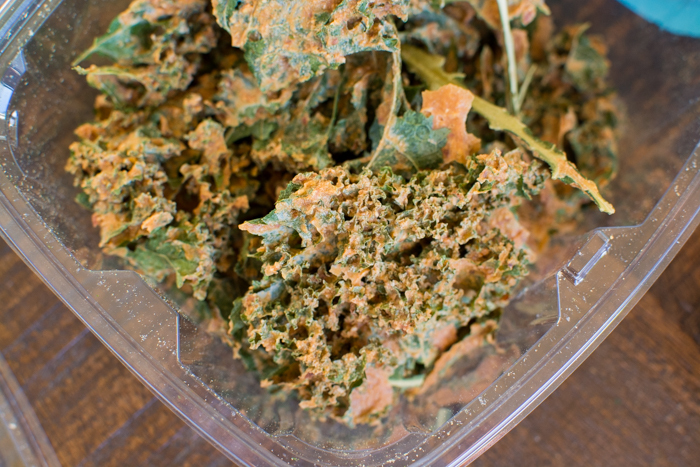 Like a crunchy kale taco. 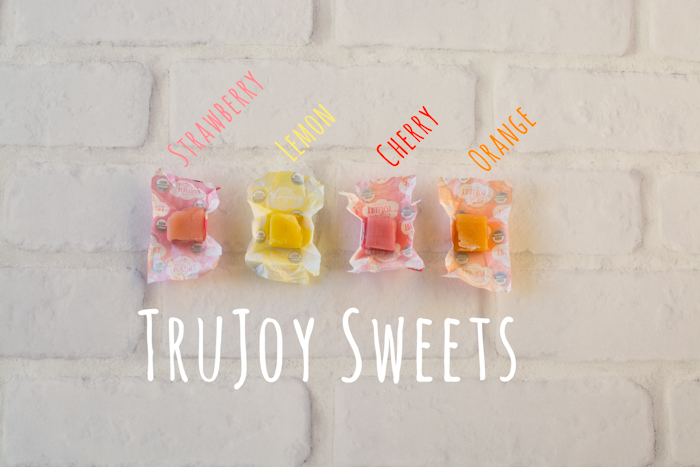 Organic fruit chews from TruJoy via nuts.com. Just saw that TruJoy is from my home state of Illinois! How cool is that? 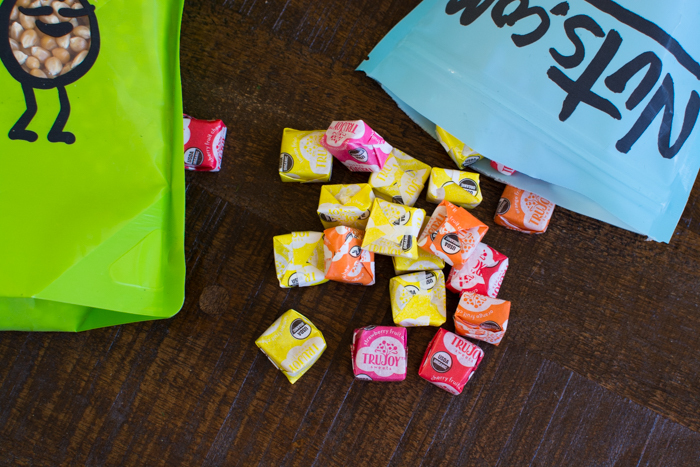 Air-popped or on the stove with a little coconut oil is our favorite! And my new favorite! 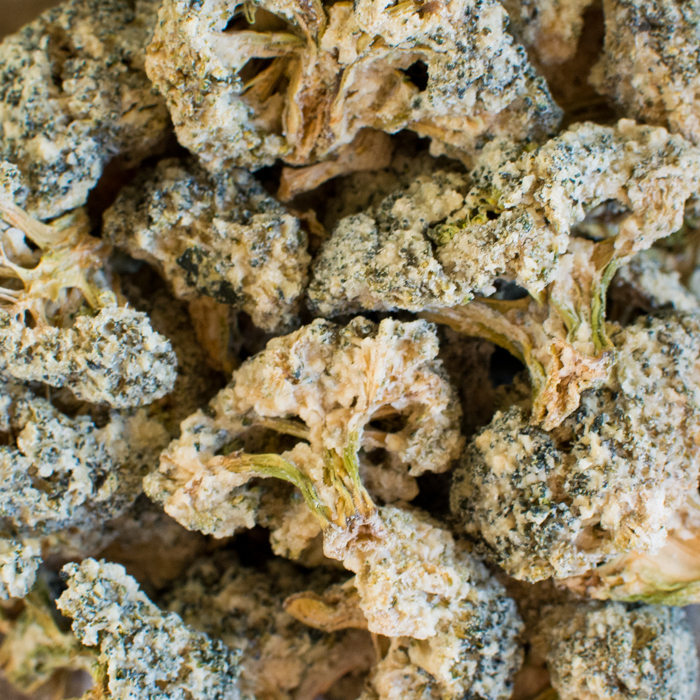 Sea salt & vinegar broccoli bites. What. Even. I just had to get these when I found them. Just 5 ingredients. Broccoli, sunflower seeds, white vinegar, nutritional yeast, sea salt. I’m guessing they are made in a dehydrator, but I’m not sure. The floret part is light and crunchy and the stem is a little tough, but not as tough as a kale chip stem. The flavor is amazing and not as vinegar-y as I thought which is okay. I love vinegar, but am 50/50 on sea salt/vinegar flavors. These were wonderful!! 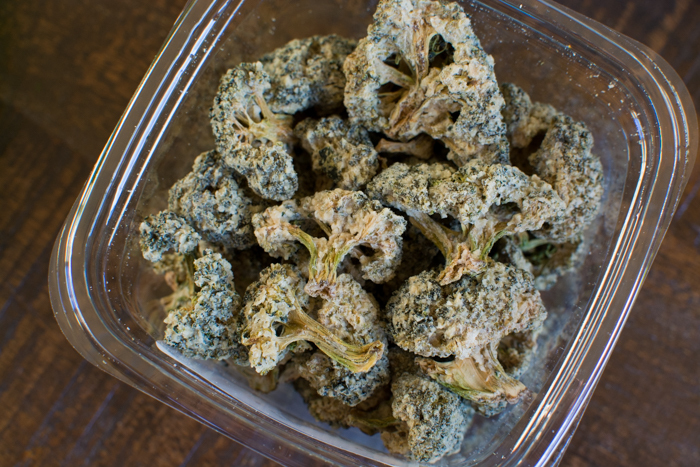 I had no idea you could do this with broccoli!